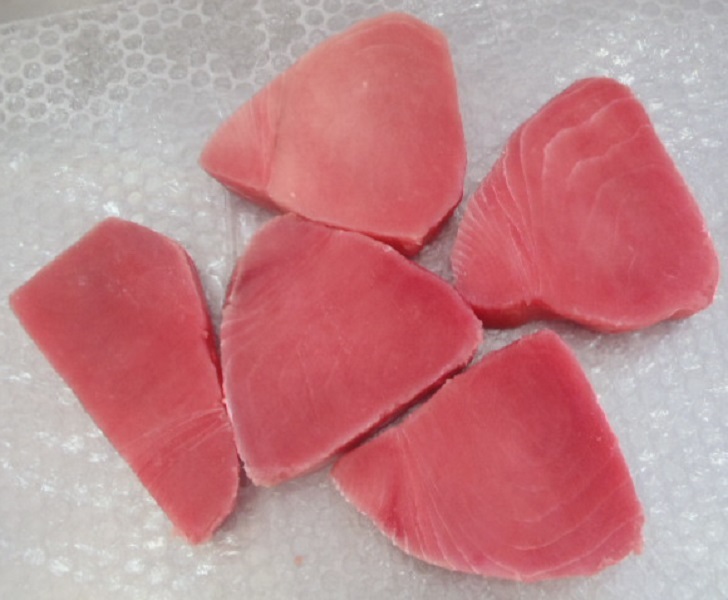 Tuna Steaks has a mild and meaty taste with a firm and moist texture. 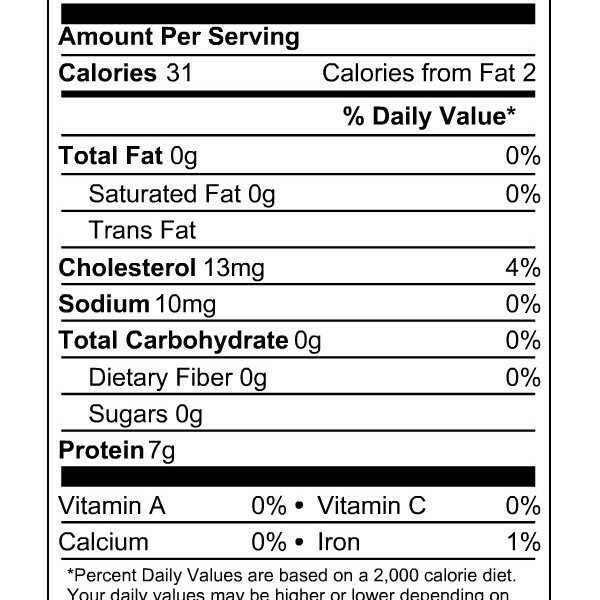 It has a bright red to brown-grayish-tan color. 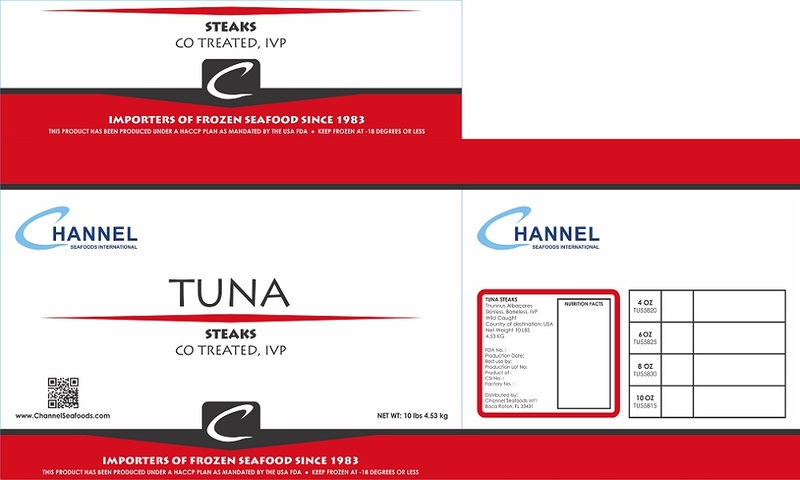 Channel Seafoods International offers frozen skinless/boneless steaks in excellent condition. 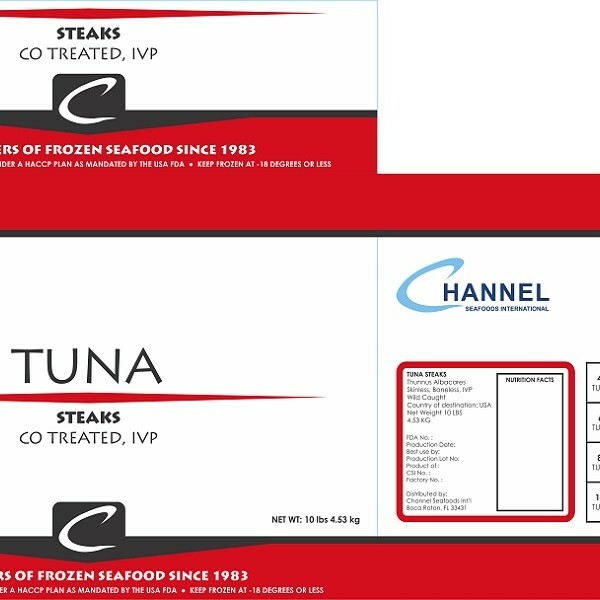 Our tuna steaks products are CO-treated; individually vacuumed packed (IVP) and is an AA Grade Yellowfin tuna. 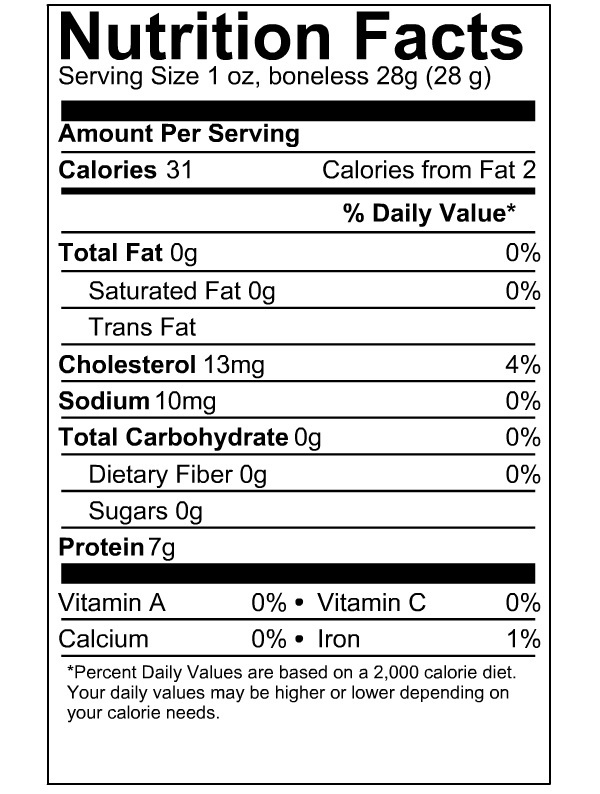 The seasonality varies around February through August. 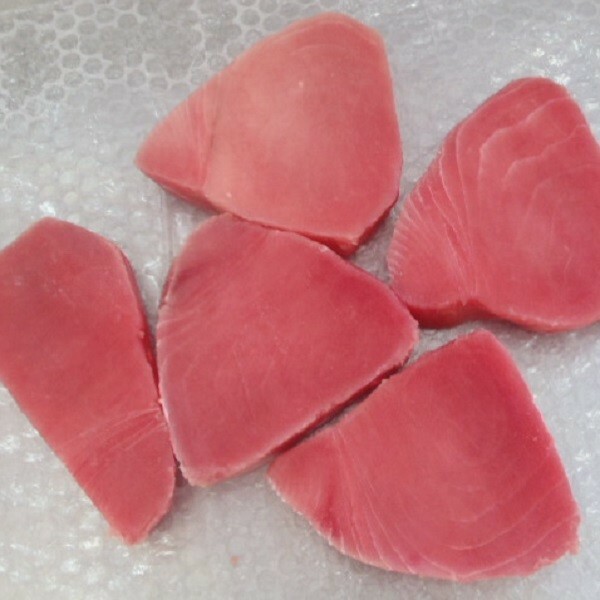 It is wild caught, using the hand lines and pole lines methods. 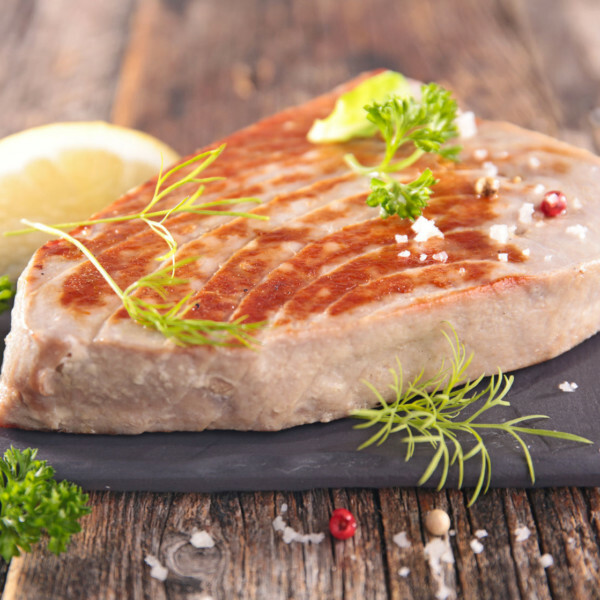 There are a variety of cooking methods for tuna steaks: baking, broiling, grilling, smoking, or sautéing. 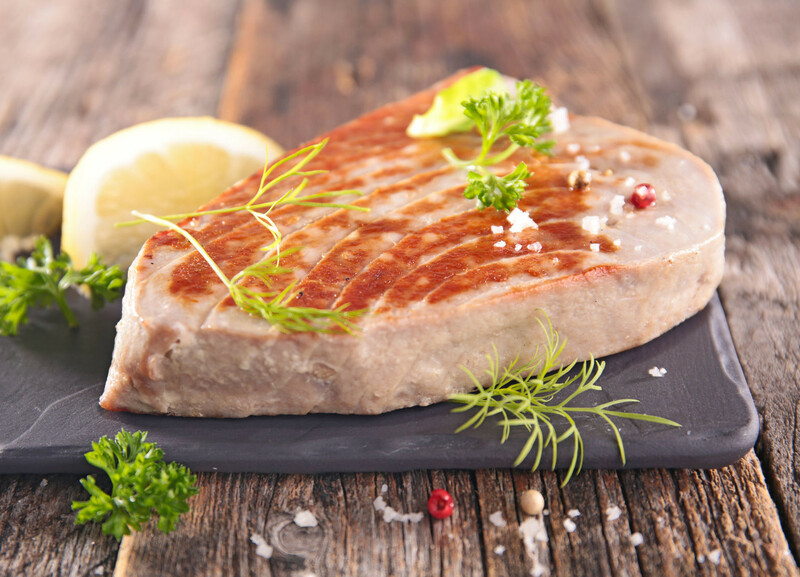 Tuna Steaks can be served with rice, black beans, chopped red onions, cilantro, and a touch of lime juice.